McALLEN — A longtime local auto dealer accused of defrauding banks in an attempt to generate cash pleaded guilty last week to federal fraud charges, court notes show. Joe Blackwell, the owner of Auto Sense in Pharr, agreed to a plea agreement with government prosecutors Friday, effectively avoiding a trial jury in a case related to allegations of fraud, court records show. 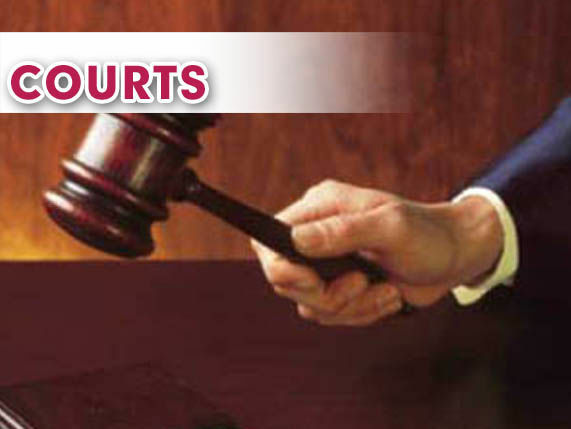 The government indicted the 70-year-old Pharr man last December on a total of 25 counts of fraud — 16 counts of wire fraud, eight counts of mail fraud, and one count of bank fraud in connection with an alleged scheme to defraud banks to obtain credit. On Thursday, the government agreed to dismiss count 25 of the indictment, bank fraud. The next day, Blackwell pleaded guilty to count 14 of the indictment, fraud by wire — in exchange the government agreed to dismiss the remaining 23 counts at the time of his sentencing, scheduled for early next year. Blackwell came under criminal investigation for allegedly selling contracts that were already used as collateral to procure more than $1.5 million in credit from lenders. A vehicle installment contract is a written agreement between the purchaser and Auto Sense Inc., in which the purchaser agrees to make monthly payments for the purchase of a car. The government alleged that in November 2012, months after one of his lenders, Rio Bank, delivered its final loan to Blackwell, he initiated a new contract with Irving, Texas-based Strategic Dealer Services, agreeing to sell the vehicle installment contracts in exchange for money, court records show. Blackwell further indicated there were no liens or claims of encumbrances on the vehicle. Blackwell also sold vehicle installment contracts to Southlake, Texas-based Peritus Capital Partners LLC, the indictment stated. In all, the government believes Blackwell’s criminal conduct caused victims to lose “at least $500,000,” court records show. As part of the plea agreement Blackwell signed, he will be ordered to pay restitution to all of the victims involved immediately. Blackwell, who has been free on a $50,000 bond since last December, will remain on bond pending his sentencing hearing set for Feb. 12. Blackwell’s attorney, Terry Canales, declined to provide comment until after his client’s sentencing hearing is complete.